Produced by Montreal, Canada-based TC Transcontinental Packaging, the pouch is a 100% recyclable multilayer barrier stand-up pouch and is the first to be launched in North America. Harney & Sons were looking for a solution that would support their mission of giving back to the environment that grows the tea of the world. TC Transcontinental Packaging collaborated with Dow and Charter NEX Films to develop a pouch for food that hits all notes: 100% recycle ready for in-store drop off, EVOH barrier for product preservation, seal strength, and durability. Fine tea packaging requires a multilayer, co-extruded package to protect the product’s natural oils that give tea leaves a smooth flavor and finish, however most barrier films are not easily broken down and recycled. The new pouch uses an EVOH barrier, combined with Dow’s Retain resin technology to allow the multilayer film to be fully recyclable. 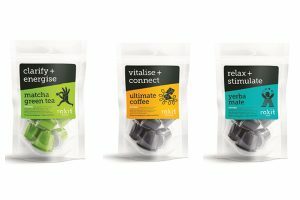 “By promoting and supporting innovation in flexible packaging, we encourage more businesses to develop better eco-responsible solutions,” said Todd Addison, vice president, business development at TC Transcontinental Packaging. 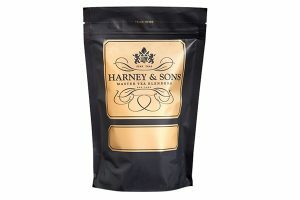 Harney & Sons Fine Teas, was founded in 1983 in Salisbury, Connecticut. 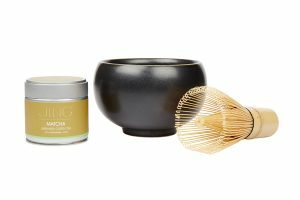 It sources, blends, and packages their product from start to finish and are committed to delivering their customers the finest quality tea possible as well as educating the world of tea history and taste. Complementing their mission to deliver a superior tea drinking experience, is their drive to give back to the environment that supports their passion. 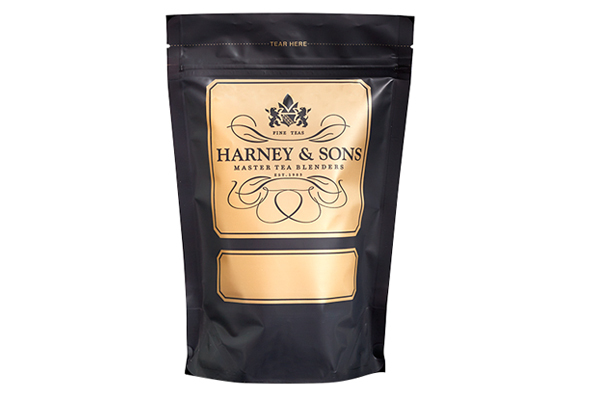 Harney & Sons Fine Teas has grown from their original six teas, to more than three hundred. Today, the company remains family owned and managed, with three generations of Harneys preserving the tradition of fine tea and traveling the world in search of the best ingredients.